Volvo Cars Owings Mills is proud to offer drivers from Baltimore to Westminster - and beyond - a robust selection of luxury Volvo vehicles! If you're looking for a team of professionals that's committed to providing quality, efficient service, Volvo Cars Owings Mills is an excellent dealership to consider. 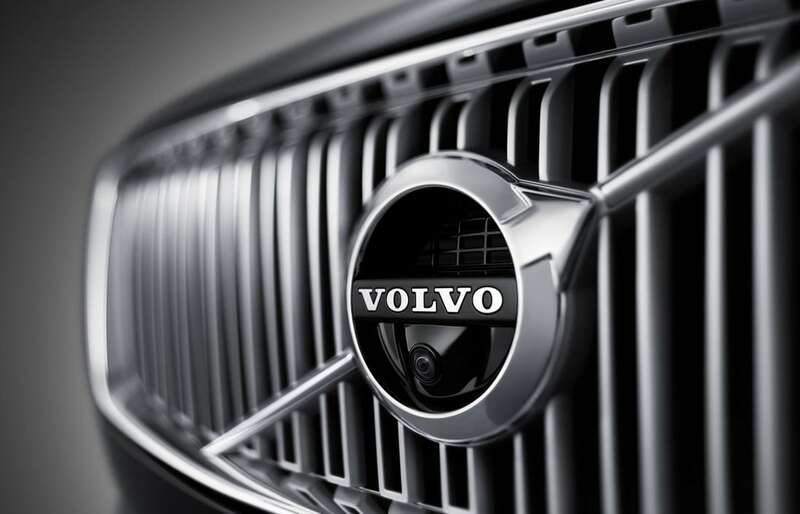 Volvo Cars Owings Mills is a part of the Jim Koons Automotive Company! With over twenty dealerships through the Mid-Atlantic region, Jim Koons Automotive is one of the 15 largest privately held dealership organizations in the United States. What's this mean for Catonsville and Ellicott City drivers? That means our resources are robust and our team consists of seasoned professionals! Jim Koons Automotive companies have retailed over two-million vehicles! When you stop by a Jim Koons Automotive company, you can rest easy knowing you're dealing with experienced professionals! You can learn a lot about a company based on the way they treat their employees. Jim Koons Automotive has been recognized four times by the Washington Business Journal for being the region's top large company overall for 'Best Place To Work'! Jim Koons Automotive was the only automotive retailer to qualify (years recognized by Washington Business Journal: 2009, 2010, 2011, and 2012). When you visit Volvo Cars Owings Mills, you can count on a team of experts that's not just ready, but excited, to assist Westminster and Baltimore drivers with their new vehicle needs. 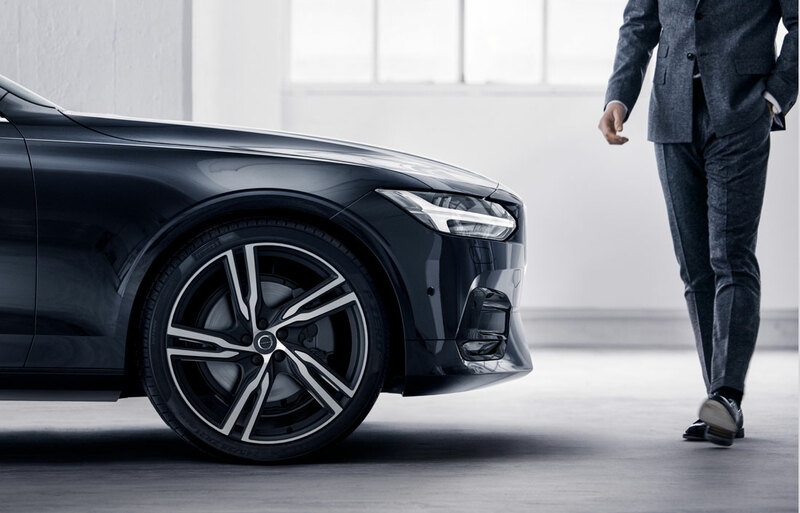 From service and parts to finance and sales, Volvo Cars Owings Mills has a professional to assist Catonsville drivers with nearly every step of the vehicle buying process. 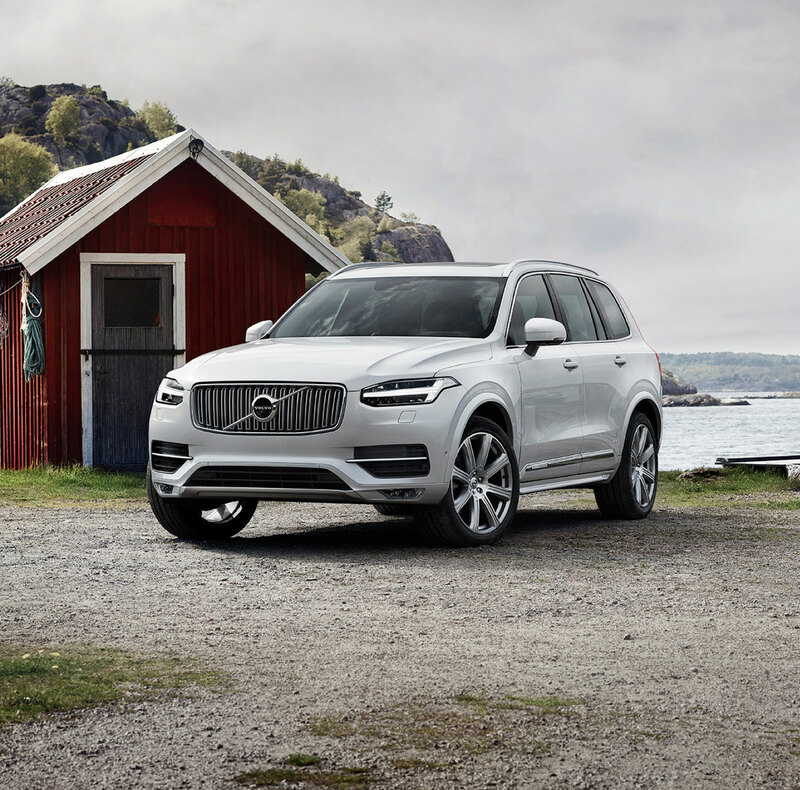 Stop by or contact Volvo Cars Owings Mills to learn more about our available vehicles and services!